What’s the Project? Want to make some stockings this year to hang or to give as a gift? 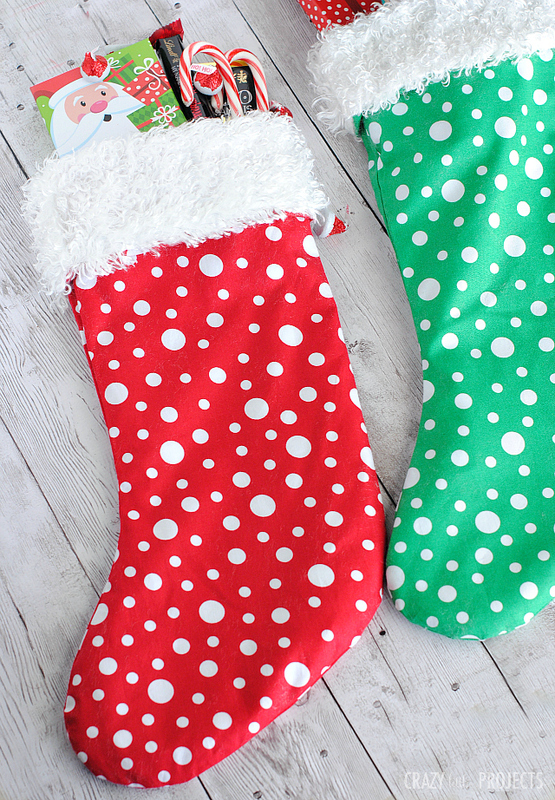 Use this easy Christmas stocking pattern to sew a stocking in about 10 minutes. 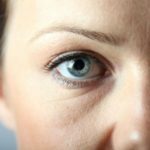 This post is the brain child of my husband. Gotta give credit where credit is due! I was thinking out loud to him that I needed some more ideas for the holiday season and he said “how about 5-minute stockings?” Now, of course, I have thought of doing a stocking tutorial in the past, but I think maybe I thought it was overdone already? I don’t know. But I hadn’t done one.